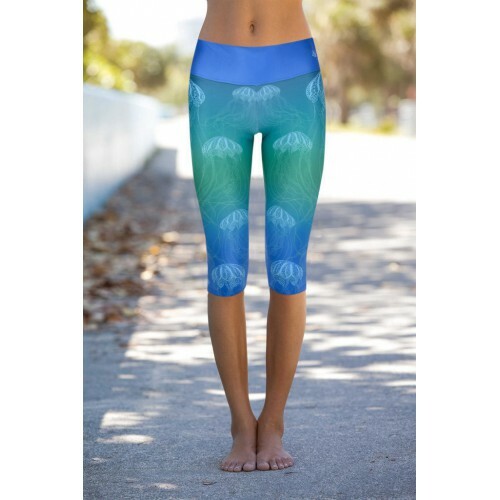 Leggings ideal for sports, suited also as clothes every day. They are made of a special breathable material. They combine sporty functionality, comfort and stunning designs. The short version. Machine wash in the washing machine or by hand in cold water. Dry at low temperature.